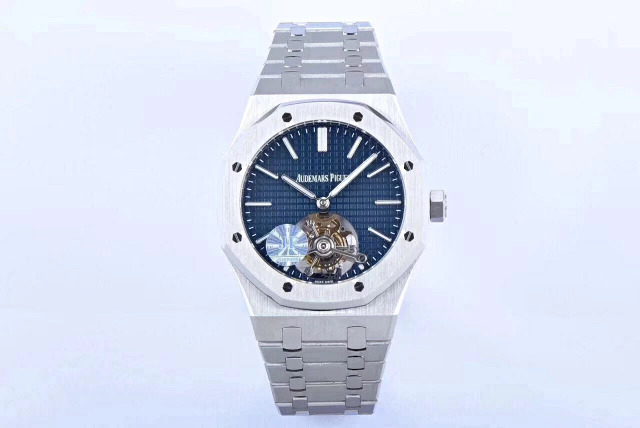 There are too many good quality replica watches made for men. Among them, Rolex Submariner and Panerai are best selling models. 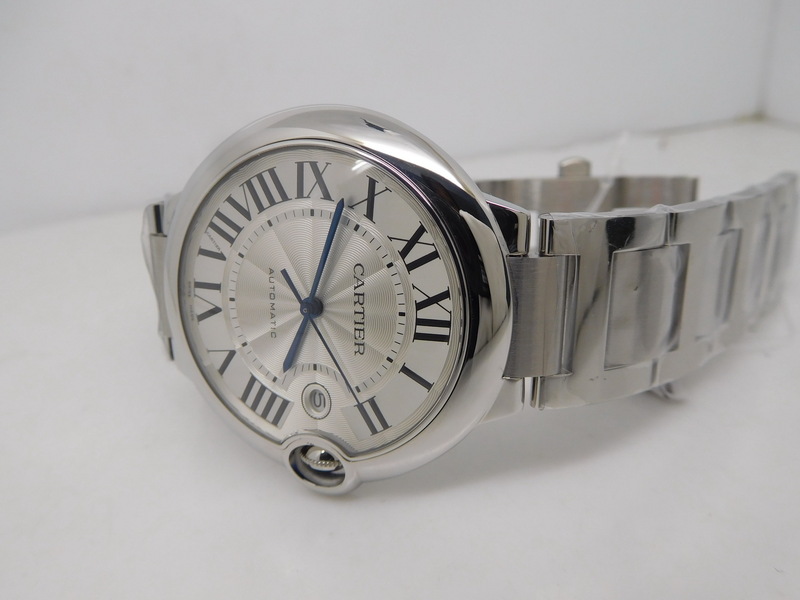 I have to admit that a lot of famous factories here make good quality replicas of Rolex and Panerai, but do you have a good source for perfect replica Cartier Ballon Bleu watches? If not, I can give a basic review here on how to find a good quality one. 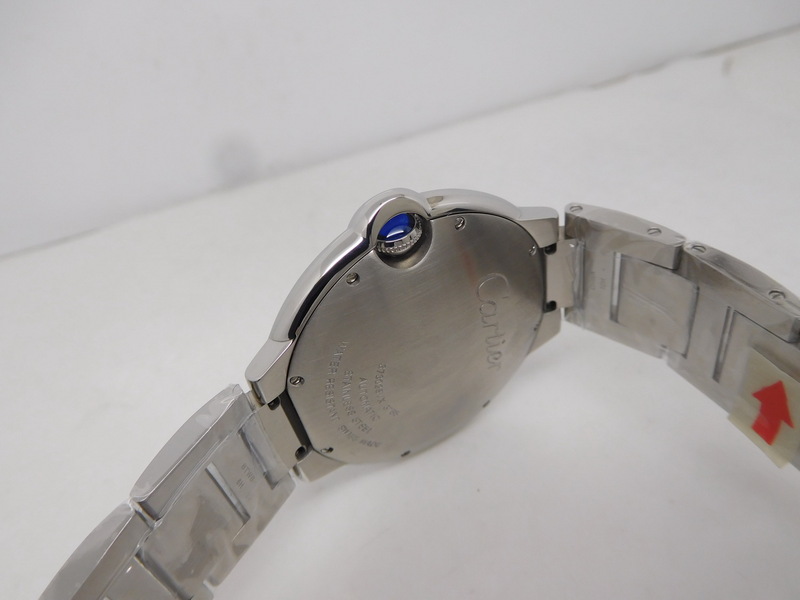 You know, Cartier Ballon Bleu is not as popular as Rolex Submariner, but a lot of factories have replicated it, so you must know how to distinguish the good replica from bad ones. 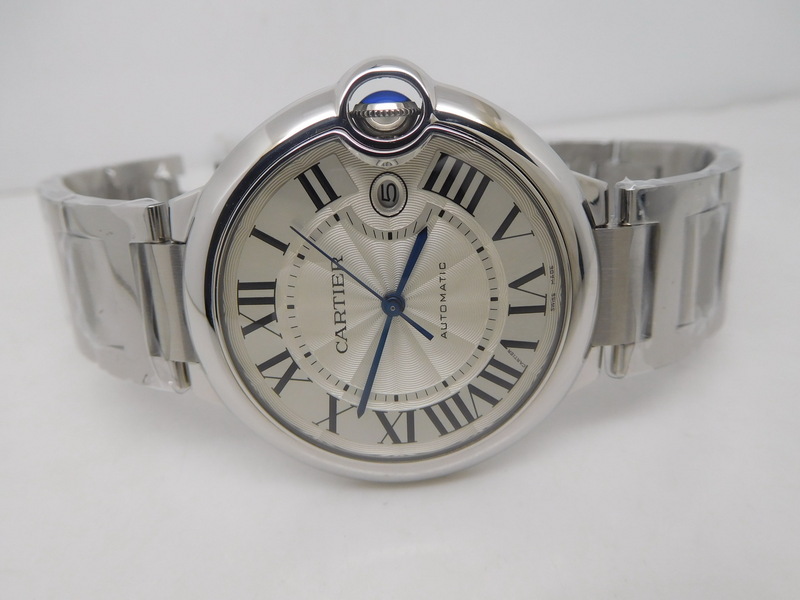 Here I told you that Cartier Ballon Bleu replicas from V6 factory are the best, next is from J12 factory. The replicas from other factories can not be compared with them. 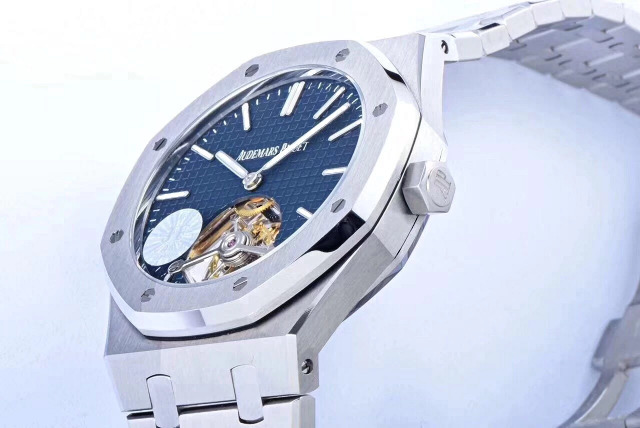 This post I am writing is about a replica 42mm Ballon Bleu from J12 factory, it is a superior replica and very suitable for men. 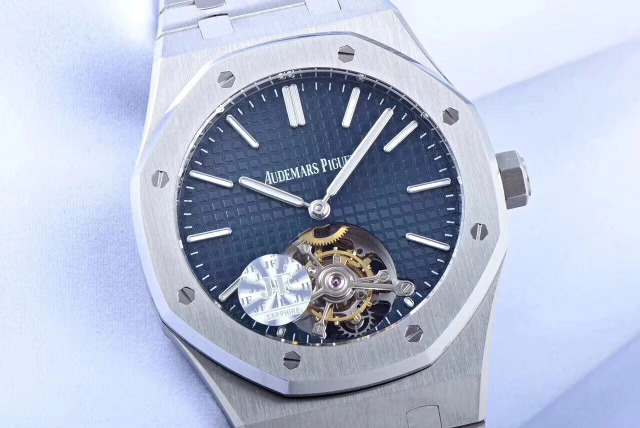 If you are a lady and love big watch, then this watch is also good for you. 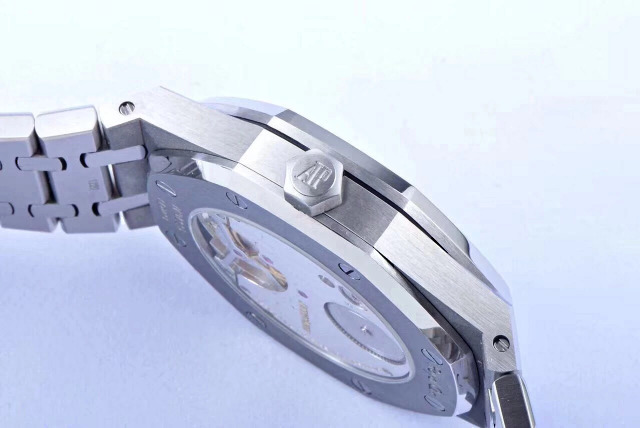 The replica watch is made of 316L stainless steel on case and bracelet. 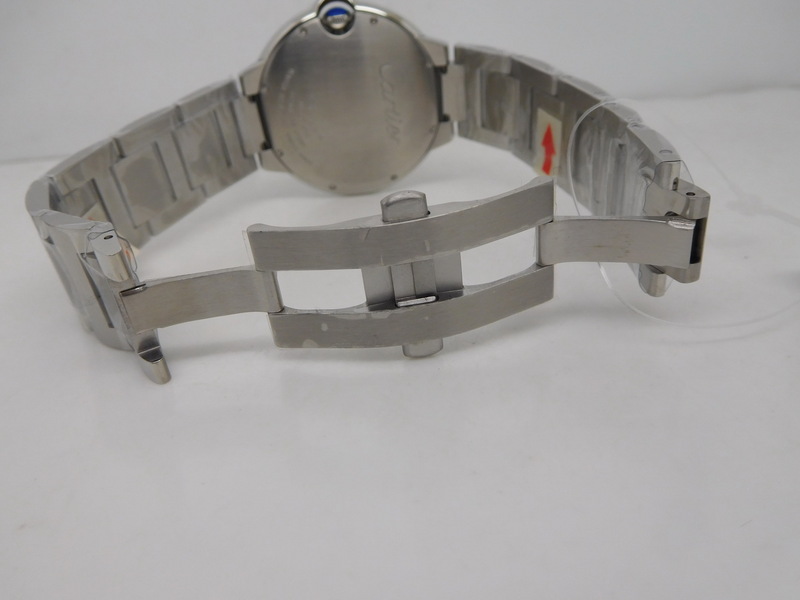 Now buying this watch could get one black leather strap for free. Round case is polished very well, feels smooth. 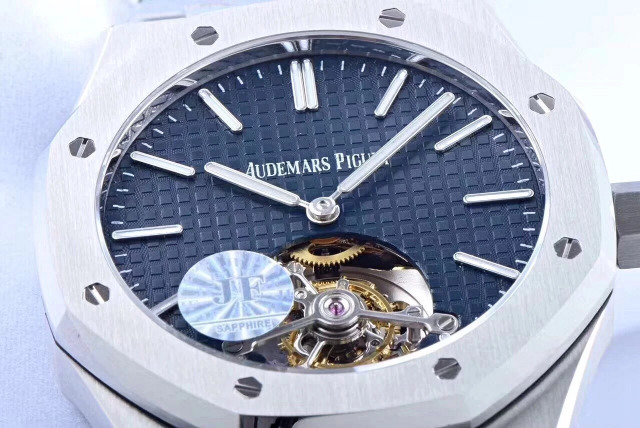 There is a round bridge on the right side, the iconic blue sapphire crystal crown is inside. The sapphire crown has a good transparency and its color is very close to genuine Ballon Bleu crown. Case back is solid and locked tightly by screws. 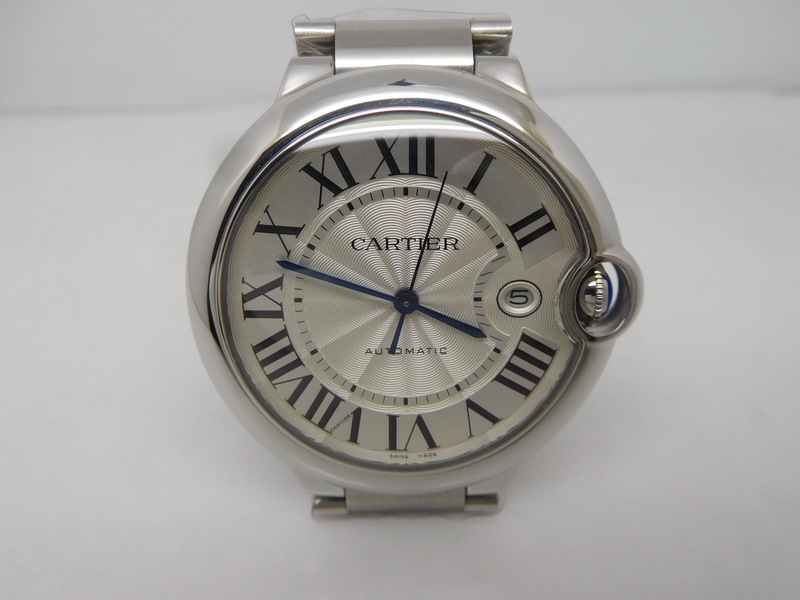 This replica Cartier Ballon Bleu watch is fully made of silver stainless steel, no extra gold tone, I like that style, very simple and low-key. 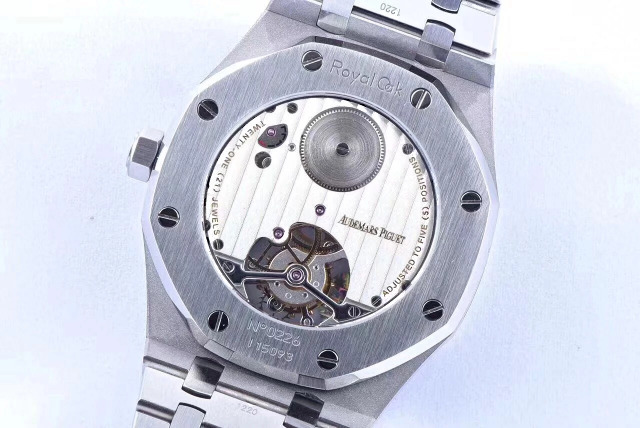 The dial is silver white. Black rome hour markers are very big, central dial has sunray patterns. There is a oval-shaped window at 3 o’clock displaying date, date font is centered in the window, with black font in white background. 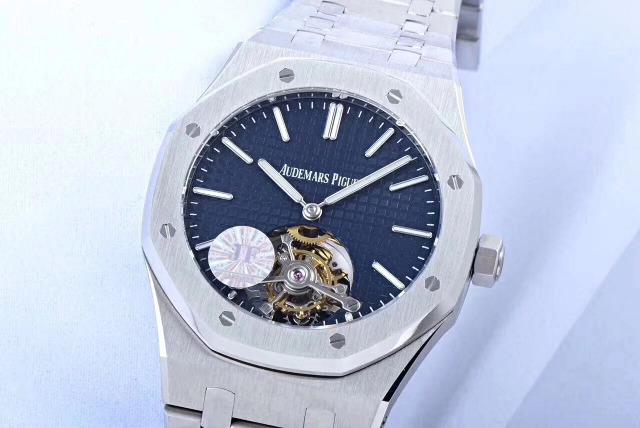 Hands are blued steel, look very beautiful and add elegance to the whole watch. 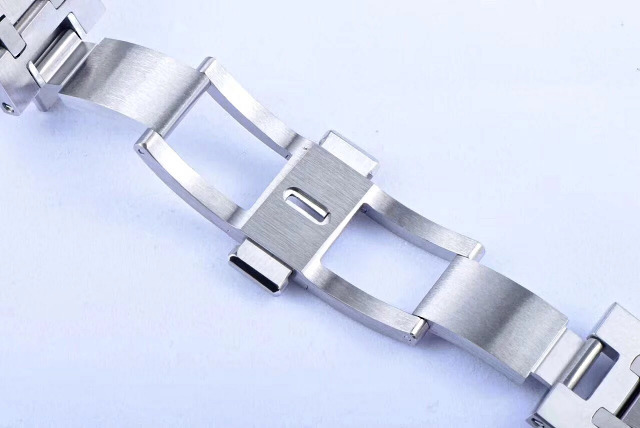 Bracelet is connected with the case through pins. 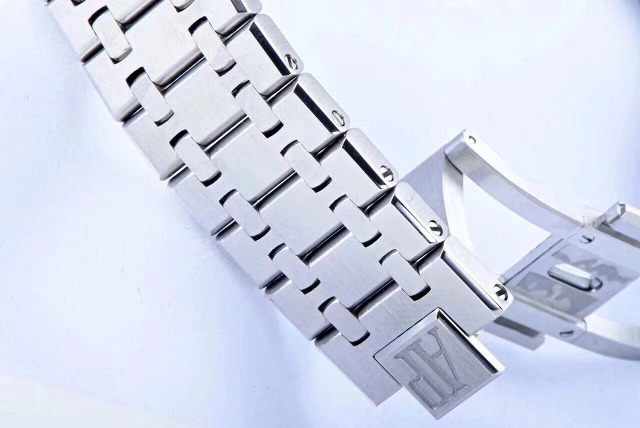 It is made of solid stainless steel, while being brushed on central links and polished on links on two sides. The bracelet is a good complement of the watch, it perfectly matches the style of the Ballon Bleu watch. 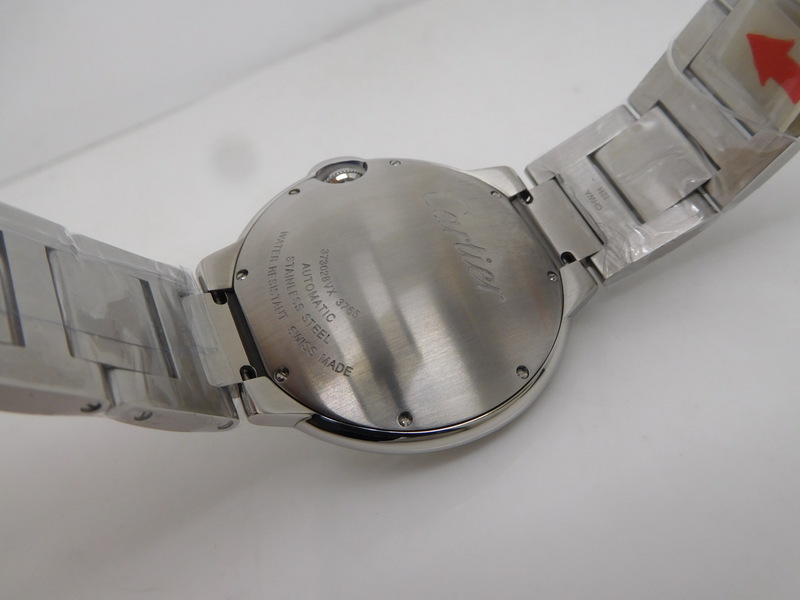 By the way, it is equipped with a deployant clasp, whose construction and operation are the same as that on genuine Ballon Bleu Cartier.